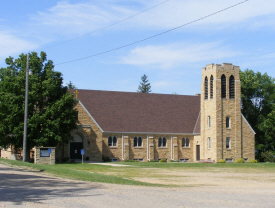 Do you have photos, historical accounts or other items pertaining to the Dovray area? Would you like to share this historical information with the world? 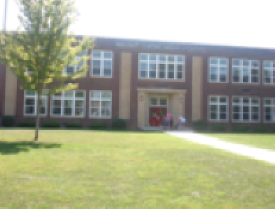 LakesnWoods.com would like to publish your Dovray photos (current or historical) or historical accounts on this website. Original materials can be returned and your privacy will be respected. 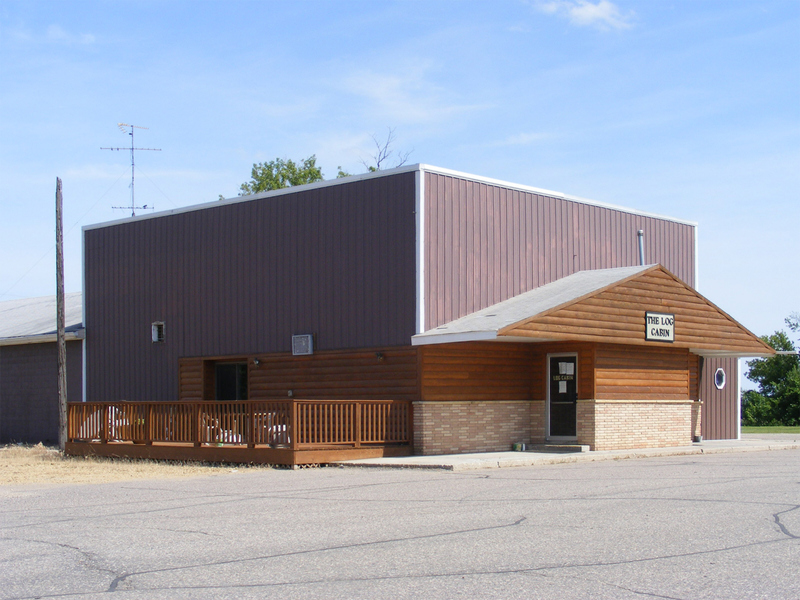 Dovray is a city in section 20 of Dovray Township, Murray County, Minnesota. According to the United States Census Bureau, the city has a total area of 0.25 square miles (0.65 km²), all of it land. 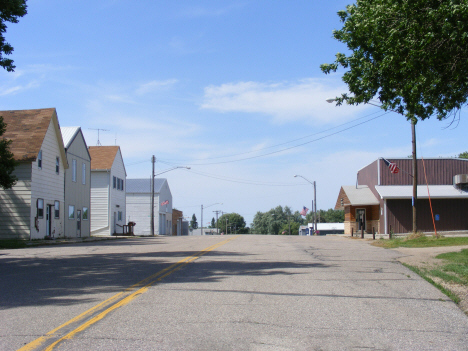 Minnesota State Highway 30 and Murray County Road 42 are the main routes in the community. The elevation is 1,535 ft (468 m). 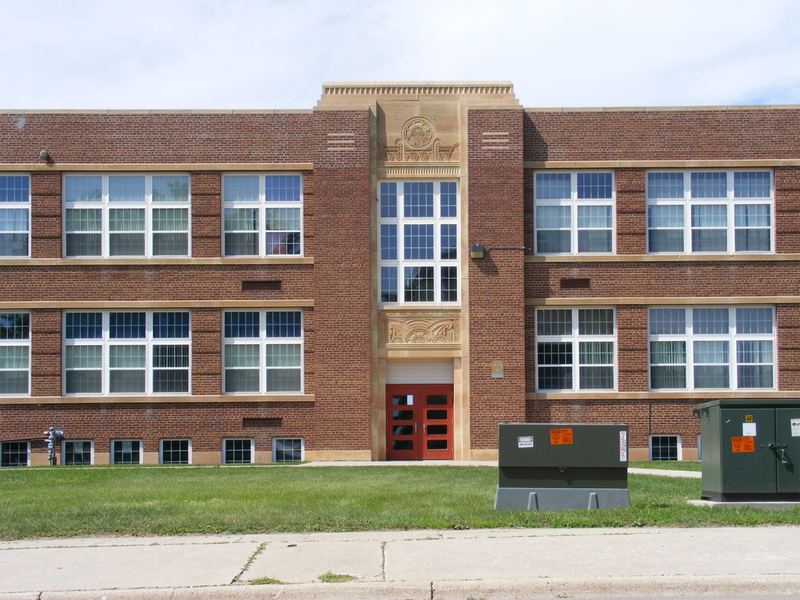 As of the census of 2010, there were 57 people, 31 households, and 16 families residing in the city. The population density was 228.0 inhabitants per square mile (88.0/km2). There were 38 housing units at an average density of 152.0 per square mile (58.7/km2). The racial makeup of the city was 98.2% White and 1.8% from two or more races. Hispanic or Latino of any race were 1.8% of the population. There were 31 households of which 9.7% had children under the age of 18 living with them, 45.2% were married couples living together, 3.2% had a female householder with no husband present, 3.2% had a male householder with no wife present, and 48.4% were non-families. 32.3% of all households were made up of individuals and 22.6% had someone living alone who was 65 years of age or older. 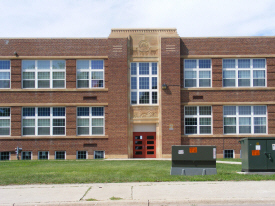 The average household size was 1.84 and the average family size was 2.31. The median age in the city was 59.5 years. 5.3% of residents were under the age of 18; 3.6% were between the ages of 18 and 24; 22.9% were from 25 to 44; 36.9% were from 45 to 64; and 31.6% were 65 years of age or older. The gender makeup of the city was 43.9% male and 56.1% female. 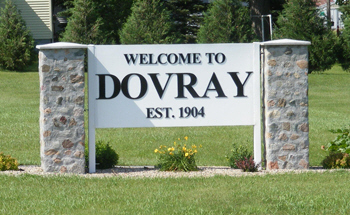 Dovray received its name from Dovray Township, which was originally named Dovre, in honor of Dovre, a village in Norway, and for the Dovrefjield, a mountainous plateau, which is also in Norway. The spelling was altered when it was learned that another township in Kandiyohi County had received the same name in 1869, but the identical pronunciation was retained. 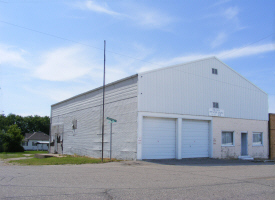 The town originally began in 1895 with the establishment of a cooperative creamery one mile north and one mile east of the present townsite. 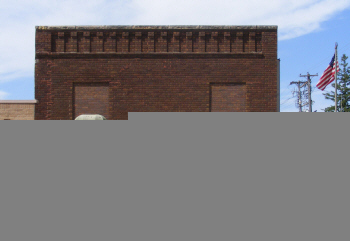 When the Chicago St Paul Minneapolis and Omaha Railroad laid tracks in 1899 and bypassed the town, the townspeople moved themselves and their city to a favorable spot on the railroad line. The new townsite was platted in 1904, but not incorporated until January 2, 1924. 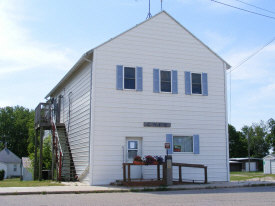 The town received a post office in 1895, transferred from nearby Holly Township. Post Office: The Dovray Post Office was established in 1895 and closed on November 5th, 2011. 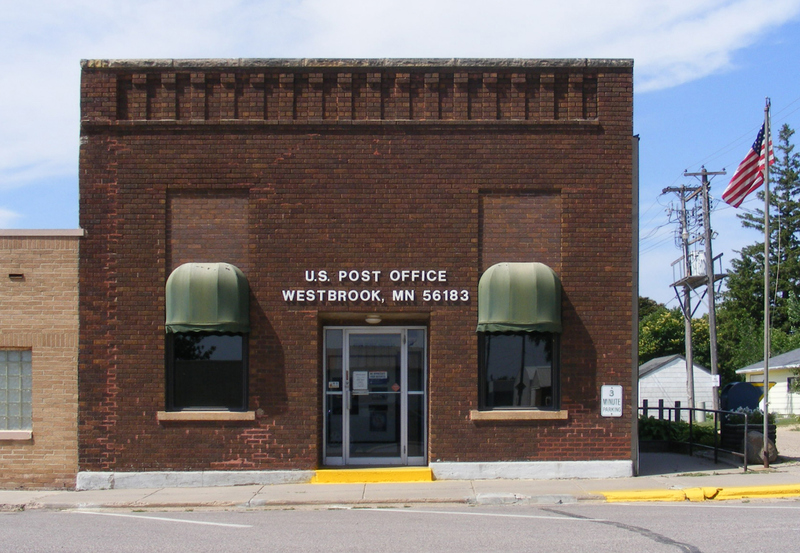 Dovray is currently served by the Westbrook Post Office. Prairie Grain Partners, LLC is a 50/50 partnership between ADM/Benson-Quinn and Tri-Line Farmers Cooperative that was formed in 1997. 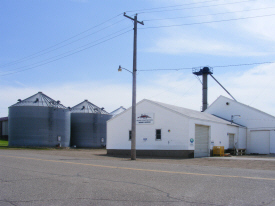 Starting September 1, 2000, producers that patronize Prairie Grain Partners, LLC are eligible for patronage refunds that may be paid from Tri-Line Farmers Cooperative. 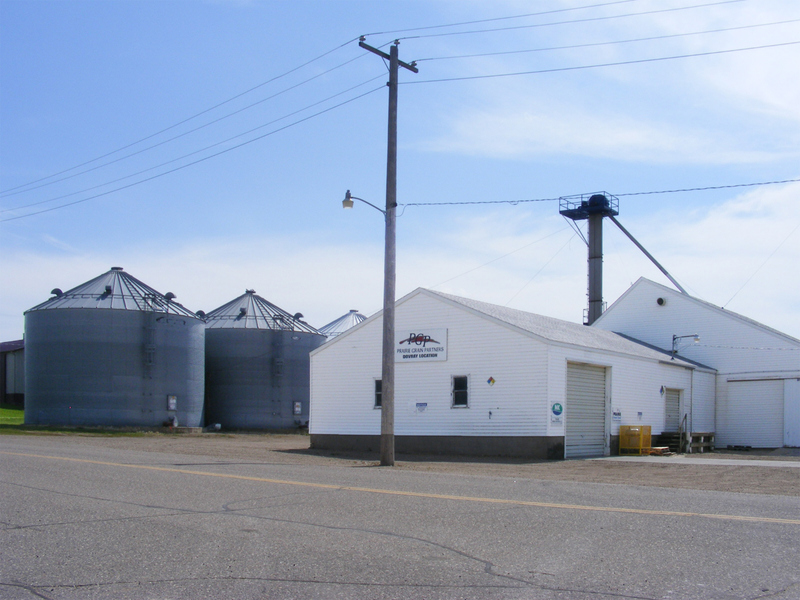 Prairie Grain Partners, LLC has Agronomy facilities in Clarkfield and Dovray, MN and Grain facilities in Clarkfield and Boyd, MN.